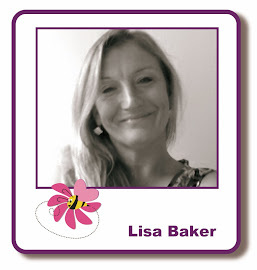 I'm looking forward very much to Lisa's class day today. 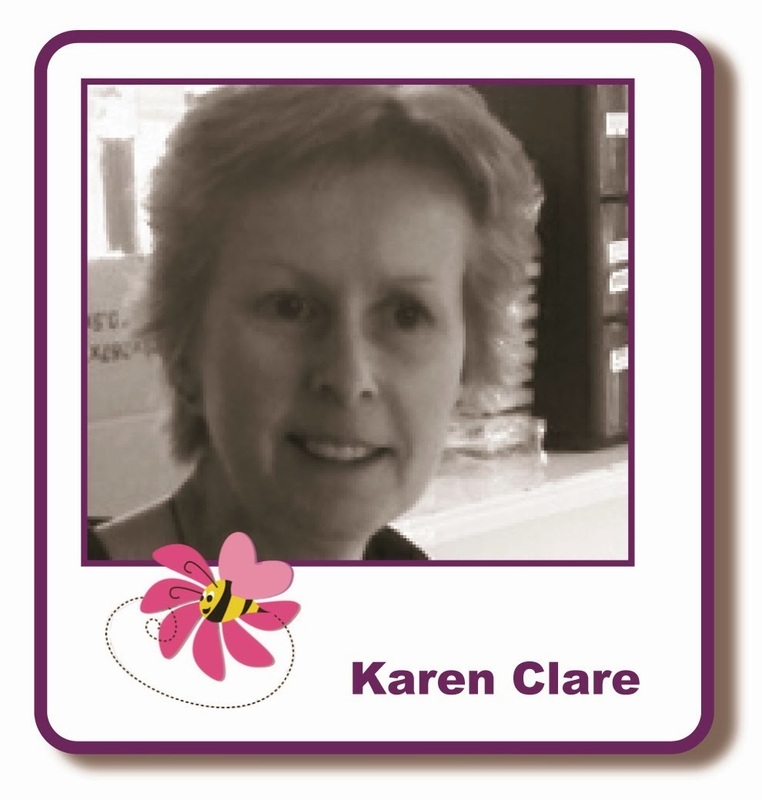 Her and Kirsten work so hard to bring us these super classes full of inspiration, fun with a large group of lovely crafty ladies. We will be having tea and eating cake which is quite appropriate for the theme of my card today. I had in mind afternoon tea, Vintage style..
and the single flower elements with Versafine Onyx Black. I also stamped the single floral elements onto a torn book page so that I could cut these out and layer therm onto the main image. The Happy Birthday sentiment is from another of these Floral Collage sets, Pimpernel Elements. 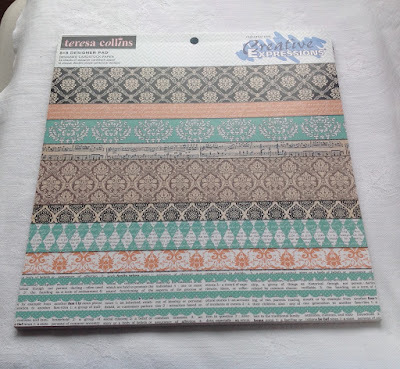 I then tore around the stamped pieces. The edges of the torn paper is tea stained which I'll come to next. 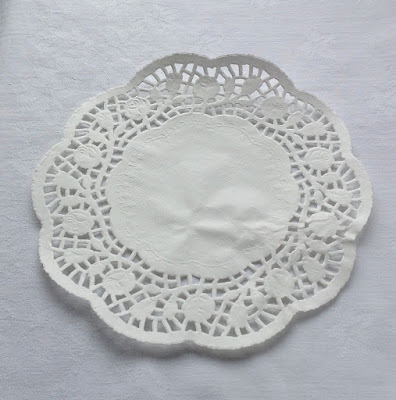 Taking two regular paper doilies and a used teabag I cut and tore the doilies to use as a backing for the torn papers. 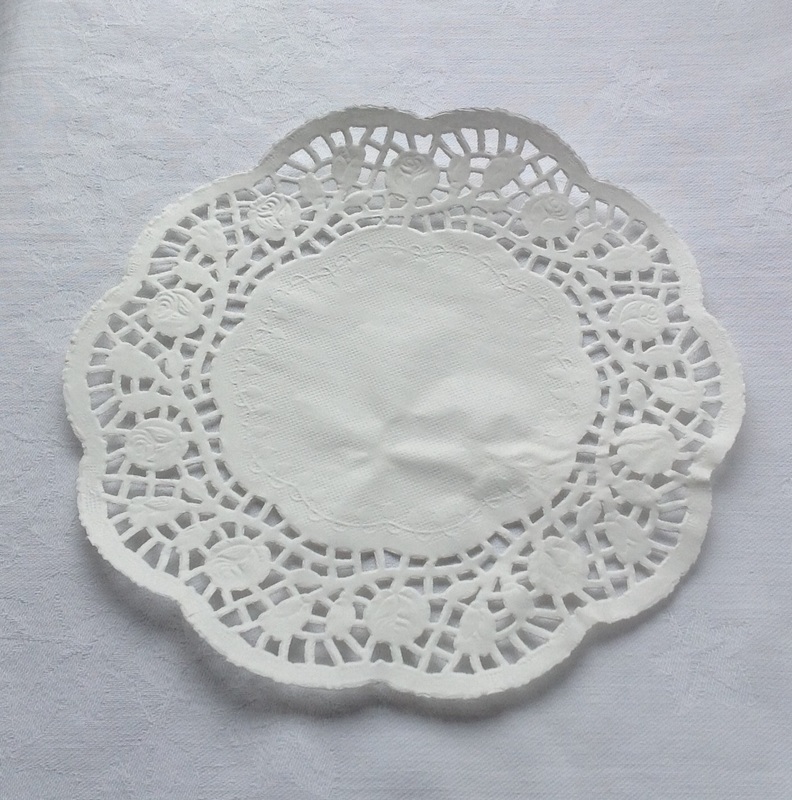 I stained the doilies all over and did the same to the edges of the torn papers. These were then all glued to the card but just in the center so they didn't just sit flat on the card. Next I punched holes for a narrow ribbon to thread through. I rooted through my ribbon box and was so surprised to find a piece almost the exact match to the paper I'd used. You will see how this works below, the insert paper covers the ribbon where it has been taped. Finishing by tying the ribbons in a bow at the front. So I'll leave you today while I craft and take tea. I may well see some of you later but, whatever you do have a lovelyday. 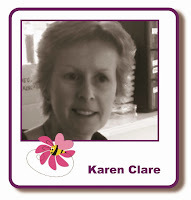 Fab card Karen, looking forward to seeing you later.